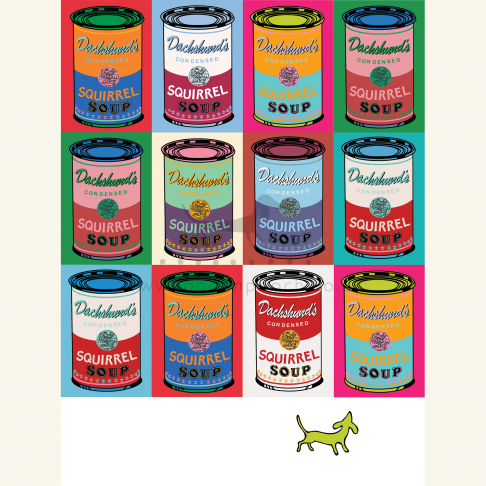 A delightful take on the Campbell soup can print seen through the eyes of the small long dog to produce the Dachshund Soup Print. 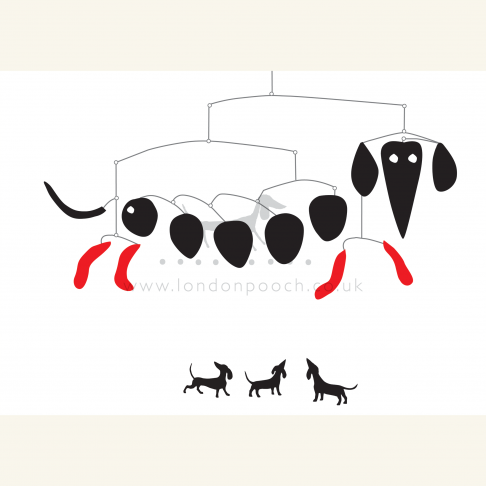 A Warhol Parody to amuse and adorn the walls of any dachshund owning art lover. 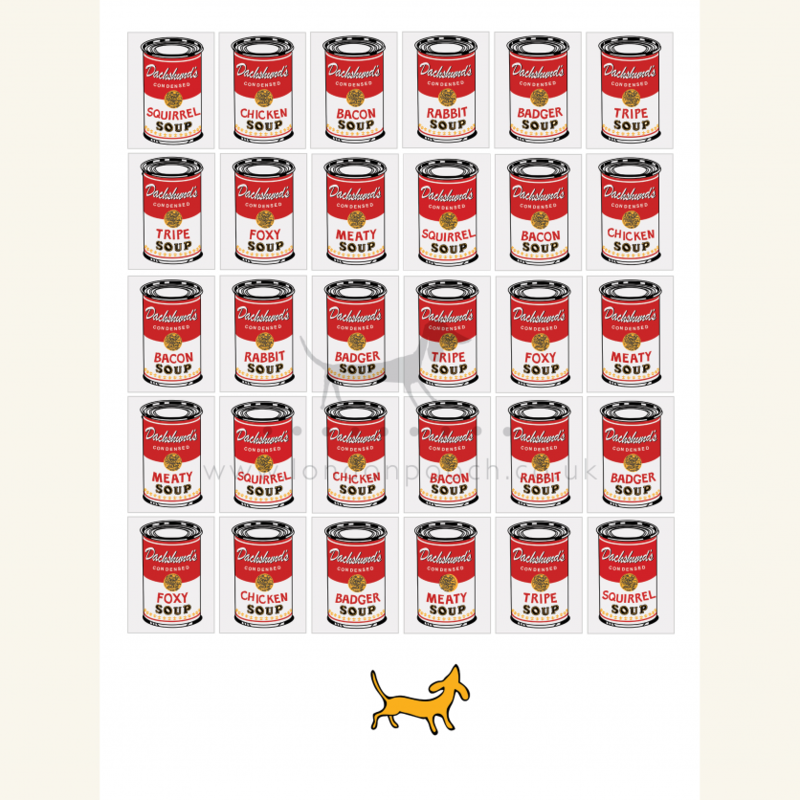 A delightful take on the Campbell soup can print seen through the eyes of the small long dog. 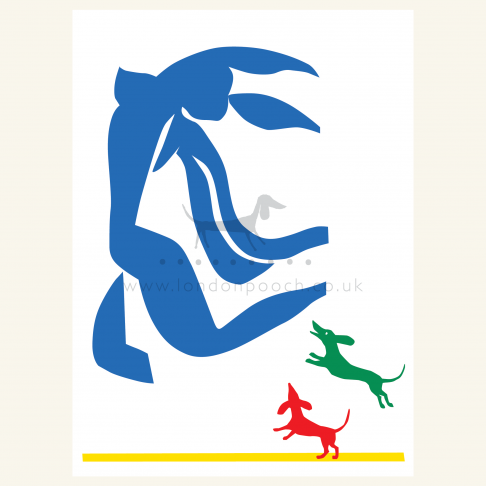 Here we have the Dachshund Soup Print. 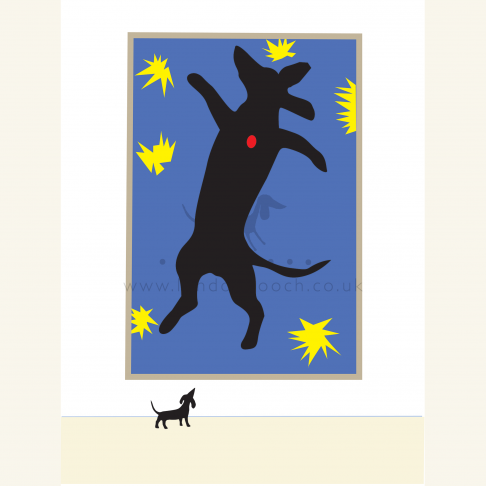 A Warhol Parody to amuse and adorn the walls of any dachshund owning art lover.